Book Review: “Bound By The Summer Prince” (Spellbound Hearts Book 2) by Mistral Dawn. 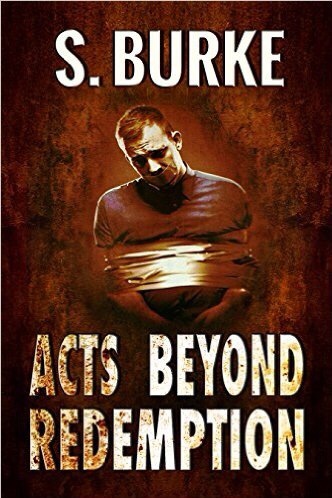 @MistralKDawn #RRBC – Welcome to the World of Suzanne Burke. A terrific read, deserved a 5* review!